The Italians have always done things just a little bit differently, and with a little bit of flair. 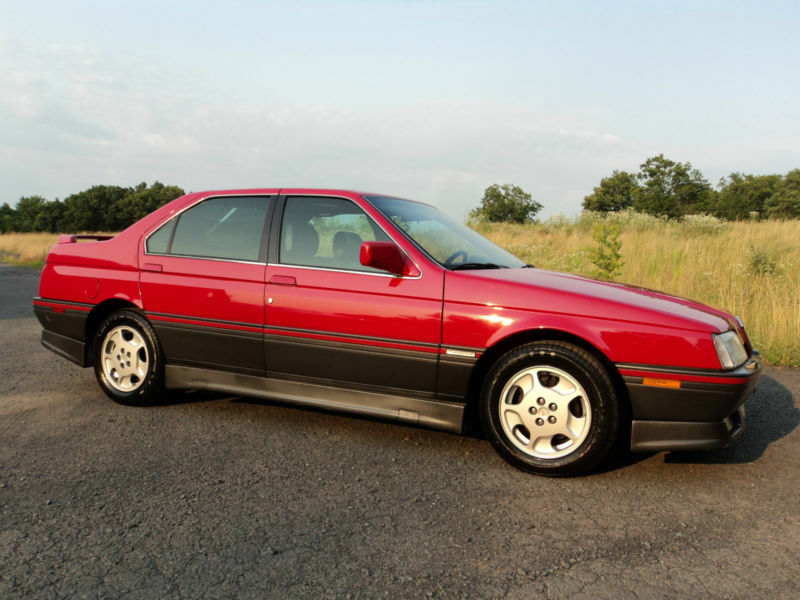 Take the Alfa 164 for example: at a time when its European competition came in the form of cars like the solid but Germanically-sober Mercedes W124 and BMW E34 sedans, the 164 stood apart with its show car styling and powerful front wheel drive powertrain. In “S” form, the Alfa’s sweet V6 produced a remarkable for the time 200hp, catapulting the car from 0-60 in about 6.5 seconds and on up to a top speed nearing 150mph. The trouble with 164s is that it is getting harder and harder to find good ones. 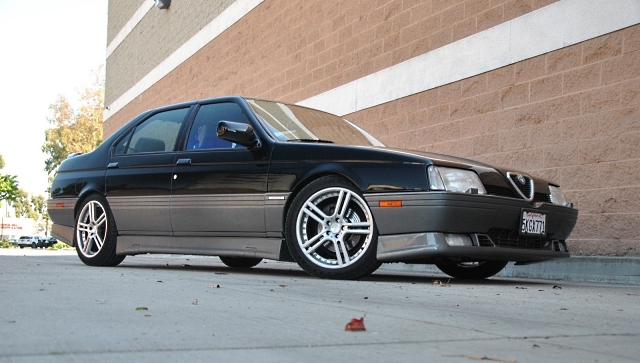 Many owners simply aren’t prepared for the commitment that a proper Italian car requires, and instead opt to let them fall into a state of disrepair and ultimately become little more than driveway ornaments. That’s why this red 164S grabbed our attention. Despite having over 150,000 miles, it shows all the signs of having been properly cared for. Find it here on eBay in Pipersville, PA with a buy it now price of $7,495 or best offer.